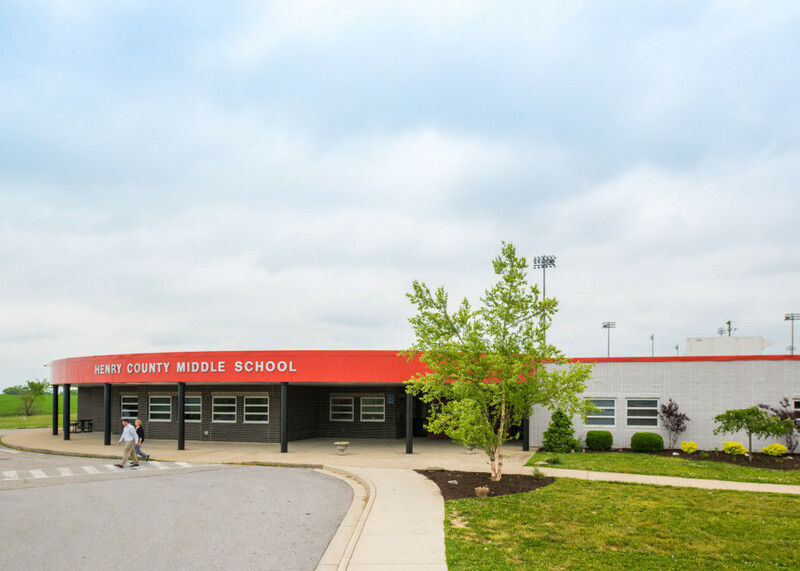 CMTA was proud to partner with the Nelson County Board of Education, located in Bardstown, Kentucky, for two phases of Guaranteed Energy Savings Contracts for their schools. Totaling more than 820,000 square feet, these buildings were home to aging systems and significant problems, but CMTA was able to deliver solutions. Addressing the issues and needs of the District without access to traditional funding. Identifying low cost/high yield energy conservation measures across the entire school district, and leveraging the savings to fund significant infrastructure upgrades at 3 schools. Managing the logistics, scheduling and coordination of multiple trades within the confines of a tight schedule of the school system’s summer break. CMTA is a fantastic partner. They answer questions promptly and accurately and continue to help even when there isn’t a fee. 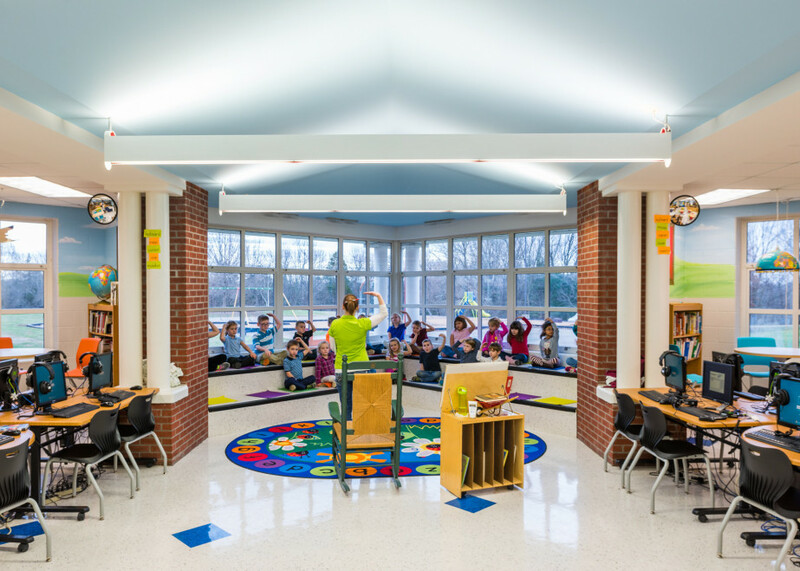 In 2014, CMTA was selected to perform an HVAC renovation to Cox’s Creek Elementary School as the primary goal of the Guaranteed Energy Savings Contract. We analyzed each of the District’s facility energy profiles and existing operations, and started identifying opportunities for improvement. During our examination, our team discovered that the Nelson County High School’s geothermal system was out of balance and was running very warm throughout the year. During a condensed two-month summer break, CMTA performed HVAC renovations to both Cox’s Creek Elementary School and Nelson County High School along with other energy conservation measures across the District. At Cox’s Creek Elementary School, the existing hot and chilled water system was replaced with a geothermal system. The propane boilers and air-cooled chillers were eliminated, resulting in not only an energy efficient system, but a low-maintenance system as well. At Nelson County High School, CMTA was able to balance out the thermal loads on the existing geothermal well field by renovating the central heating and cooling plant, eliminating the boilers and chiller, adding a small cooling tower, and converting the entire school to geothermal heat without adding any additional geothermal wells. This innovative approach resulted in cooler loop temperatures throughout the year, and brought the seasonal heating and cooling loads closer to balance, which is optimal for a system of this type. 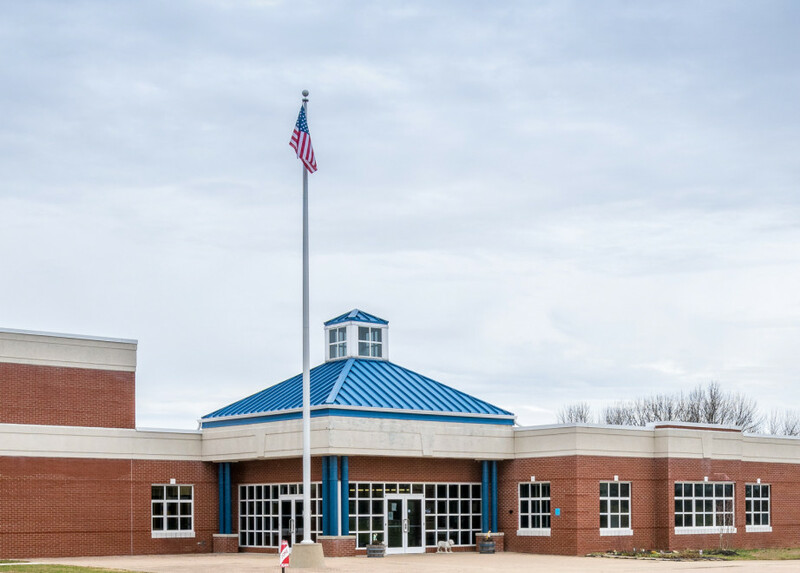 Given the proven results of the 2014 initiative, the Nelson County Board of Education again hired CMTA in 2017 to renovate Bloomfield Middle School. 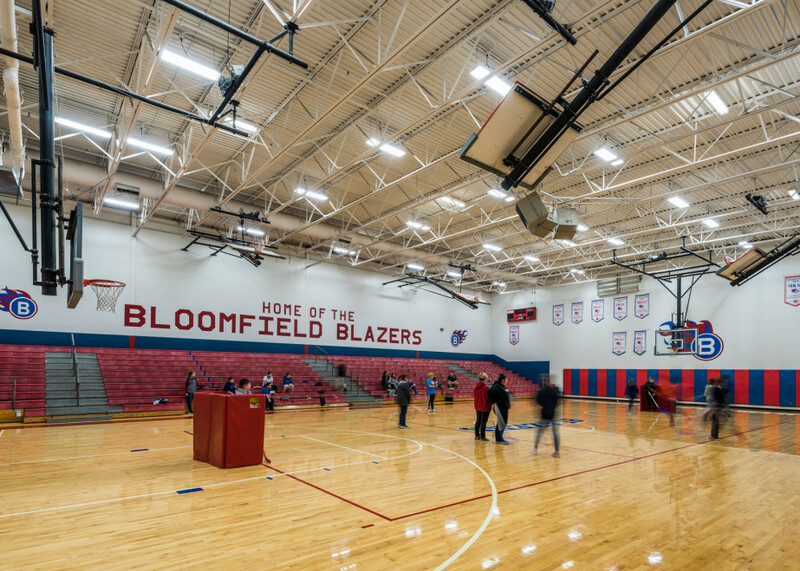 CMTA leveraged new lighting technologies district-wide, and to also engineer an economical geothermal HVAC renovation at Bloomfield Middle School which was coupled with the geothermal well field of an adjacent school without the addition of more wells. This system will serve the District well for the next 25 years and beyond. 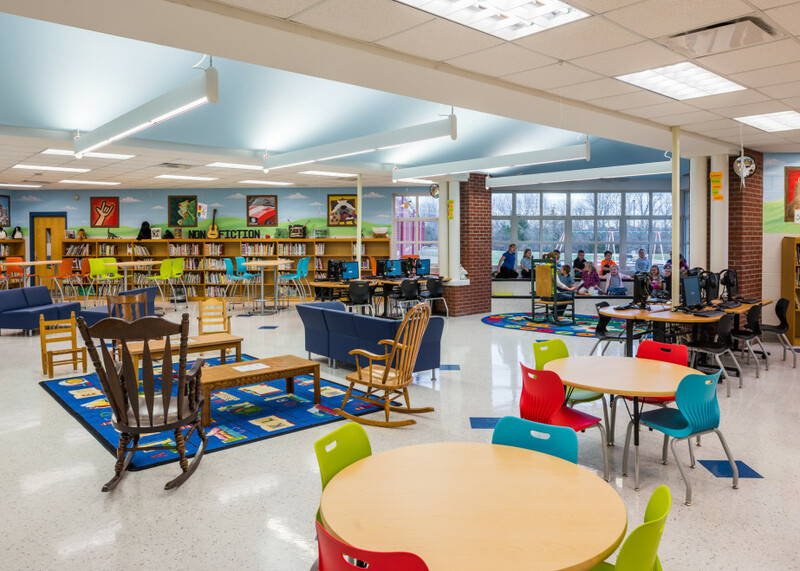 Thanks to a thorough discovery process and extensive renovation experience, CMTA was able to reduce the Nelson County School District’s energy usage by approximately 40%. Additionally, the savings generated as a result of this reduced usage created a positive cash flow situation for the District, as the annual savings exceed the annual debt service by over $150,000. Additionally Cox’s Creek Elementary School was only the eighth K-12 building in the state of Kentucky to earn an ENERGY STAR score of 100. Cox’s Creek is Net Zero-ready and was in 2014 the most efficient K-12 school in Kentucky ever to be renovated via performance contracting. Nelson County Schools for the years of 2016 and 2017 ranked as the #2 ranked most energy efficient school district out of 173 in the state of Kentucky. With the recent improvements that have been made, the District is eying the top spot. Despite geographic challenges and fires, CMTA delivered everything promised with no impact to the schedule or operations. CMTA brought years of energy engineering experience to bear for ten Kentucky State Parks, sprawled across the Eastern region of the state. 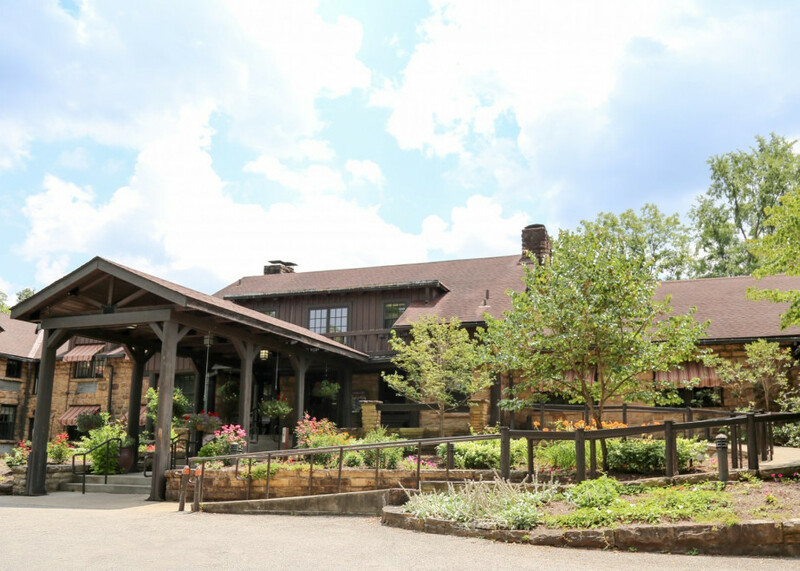 Thanks to our innovative approaches, five State Park Lodges and more than 875,000 square feet were renovated to the most current energy statndards. This was the smoothest construction project I can remember during my tenure at KEC. The project was ahead of all issues before they became problems, this was a great benefit to the Operations Department. 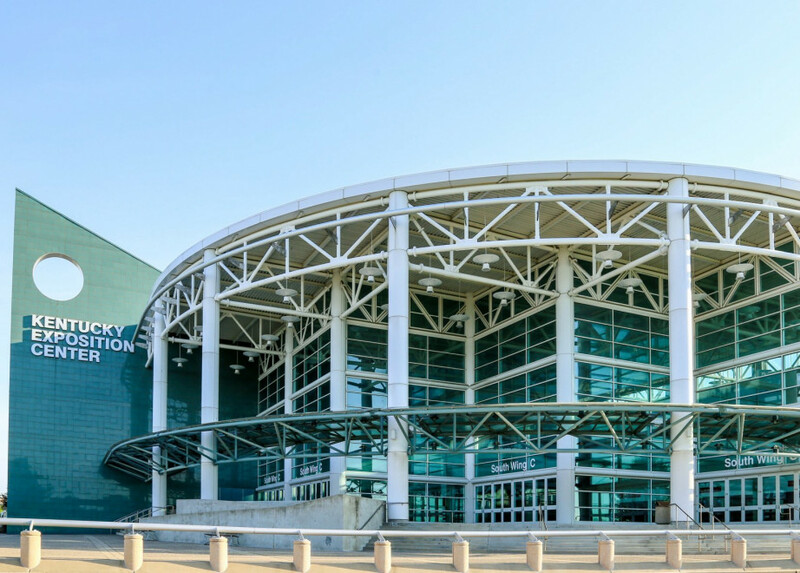 The Kentucky Exposition Center spans over 1.7M square feet. Home of the Kentucky State Fair and many other large trade shows, the Kentucky Exposition Center housed an aging steam boiler plant and heating system infrastructure that was neither efficient nor cost effective. The leadership, knowledge and experience CMTA brings to a project of this type is immeasurable. The provided great on-site leadership during the entire renovation project. 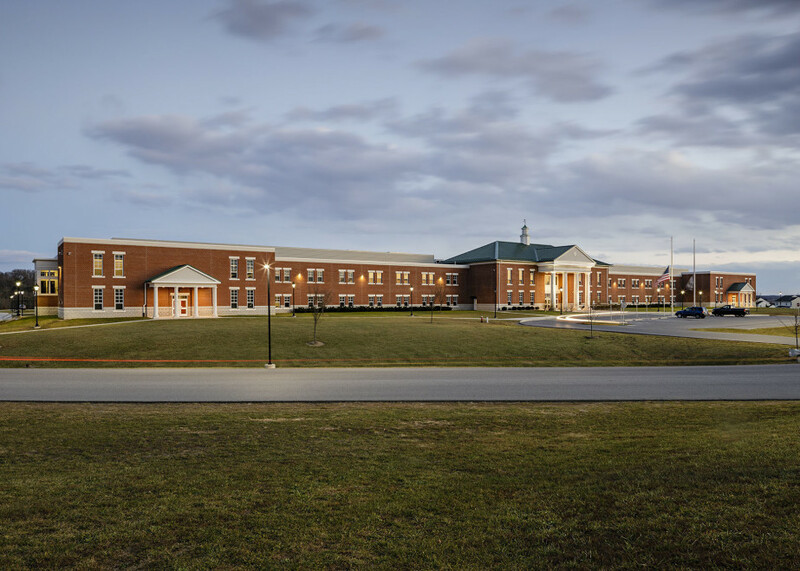 Located in the heart of Kentucky, the Henry County Public Schools span 285,000 square feet across five buildings, and were home to aging systems in need of a modern makeover. CMTA’s work exceeds all expectations. Located in West Virginia, Berkeley County is the second-largest school district in the state and their fastest growing school system.